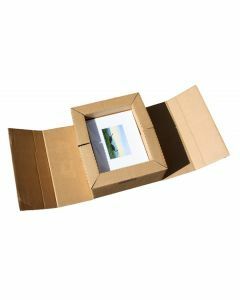 These are art shipping boxes that carefully keep all of your art, photos, and other flat items safely in place, with a shape that ensures your art is sent safely. For papers, stationery, and art that doesn’t need special protection, we also have small packing boxes. These boxes ship flat, store flat, and are great for bulk flat item packaging. When you’re shipping photos or paperwork that may be delicate, you can also try one of our rigid mailers. 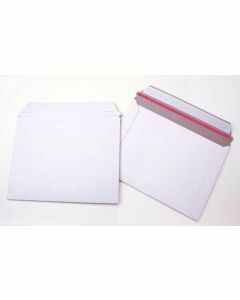 These mailers are resistant to bends and come with a safe adhesive strip to seal easily. All of our shipping boxes are available for very affordable prices, and we are one of the only providers of low quantity wholesale in the United States. Check out all of our choices below to find the shipping boxes that are right for you.